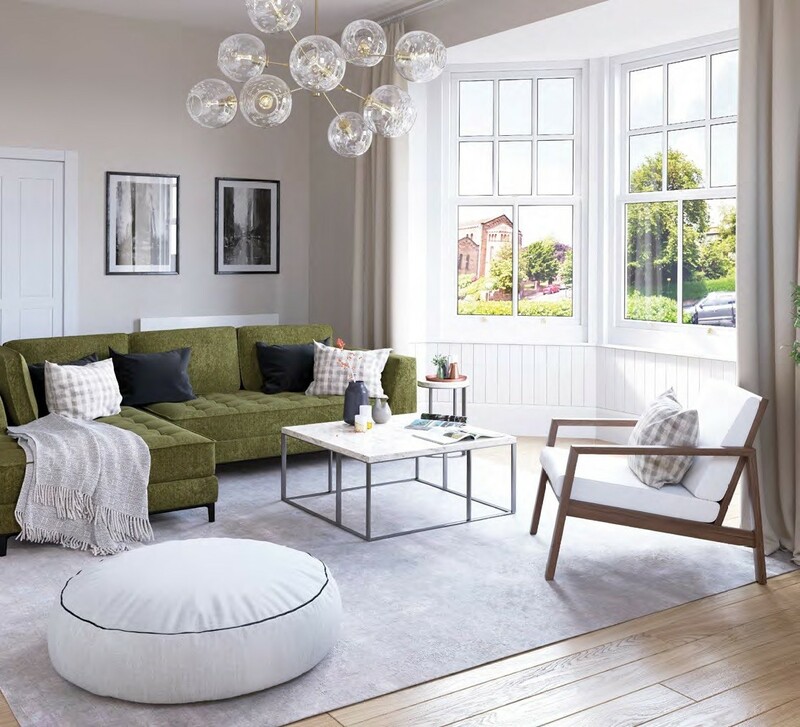 Squire and Crescent have launched the show home for 235 Corstorphine Road, a development of 31 new build and refurbished apartments designed by Morgan McDonnell Architects. 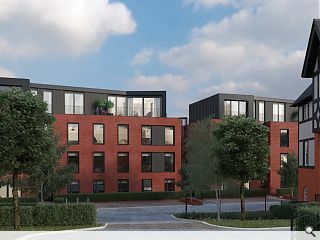 This will see a B-listed former office building converted to nine apartments with an additional 22 new build apartments earmarked for the grounds. 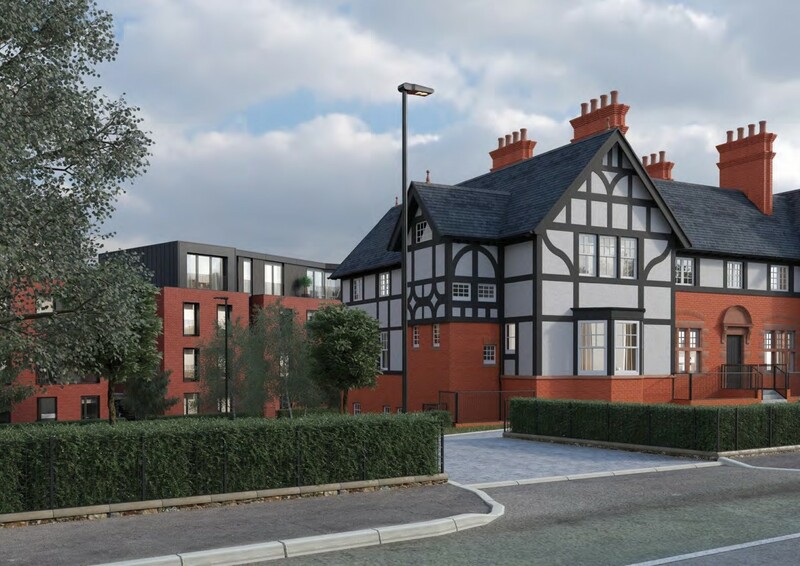 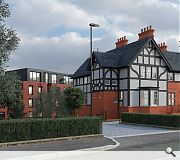 Introducing the development the developer said: “The Grade B listed building has south-facing terraces looking out towards the Pentland Hills, and large windows letting in plenty of natural light, with double glazing producing high levels of thermal efficiency. 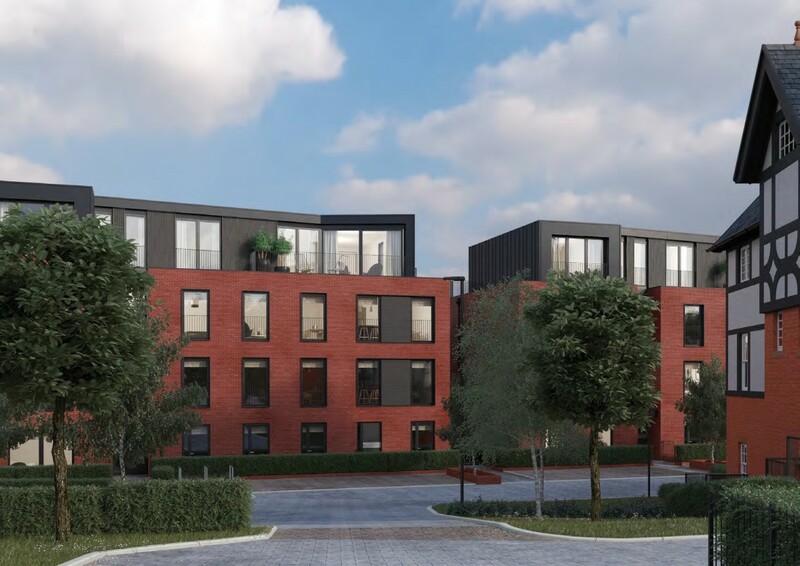 “High quality, durable materials lend the building a simple, modern aesthetic, including Staffordshire Smooth Crimson brickwork and dark zinc metal cladding with robust seams. 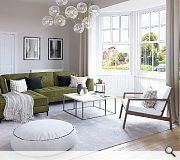 Interiors will include recessed LED lighting, integrated appliances and open plan kitchen/living spaces.